Nas, the front man for the ‘Welcome to Hennessy’ campaign that’s been running for a few months, has released a video showing the highlights of his recent visit to France. 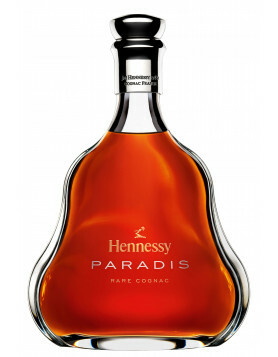 Hennessy are certainly placing a lot of time and effort to bring their brand to an ever younger and more trendy audience, and the appointment of Nas as a tastemaker to Jas Hennessy & Co (distributors of Hennessy Cognac in the US) is one such campaign. Nas – for those who aren’t familiar – is a rapper and actor with a plethora of platinum and multi-platinum albums to his name, and is one of the top hip hop artists in recent years. 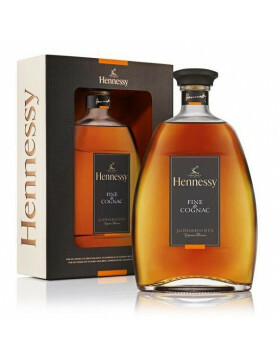 This is real trying time for me I enjoy cognac , but I will not buy your brand, most of the big cognac houses are using the foul mouthed rappers that I find offensive to people with morals. 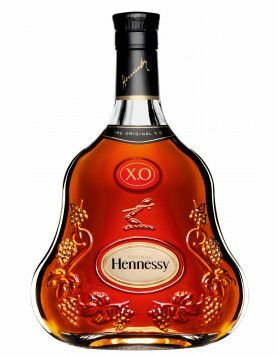 These rappers use the n-word and foul language that if that what the big cognac houses need to sell the product, I’ll shop around and buy cognac that is not associated with any rappers.